Gain Ability to read hadith with correct pronunciation! Open your heart to absorb the love of Allah and Rasool sallalahu alaihi wasallam! Practical explanation to make Ahadith and Sunnahs part of our lives and much more!! SKU: N/A. 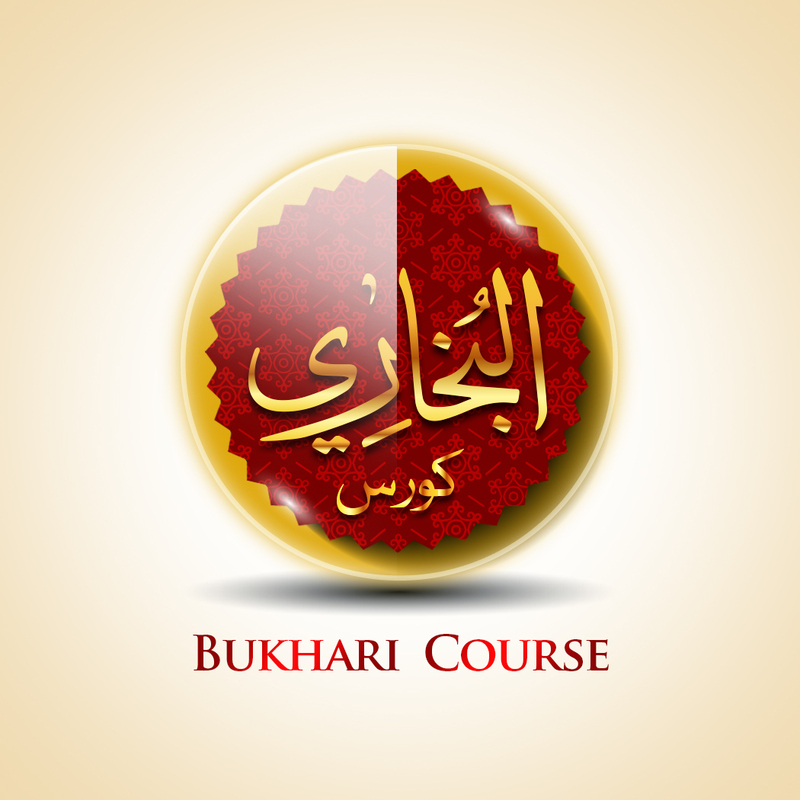 Categories: New Courses, Hadith Courses, Morning Courses, Weekdays Courses, Urdu Courses.